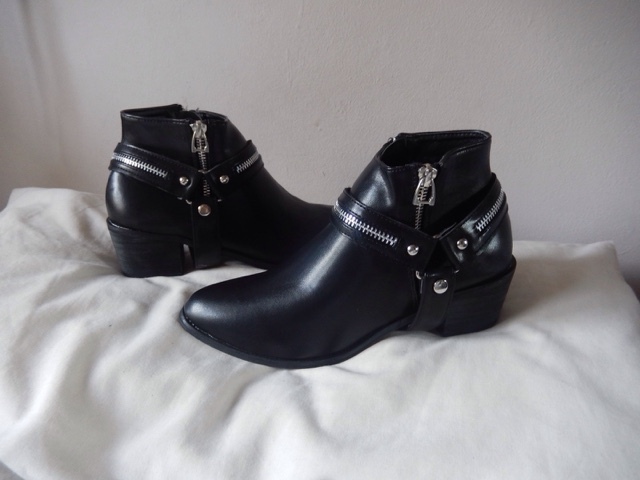 Sammi Jackson: NEW BOOTS & BELTS! 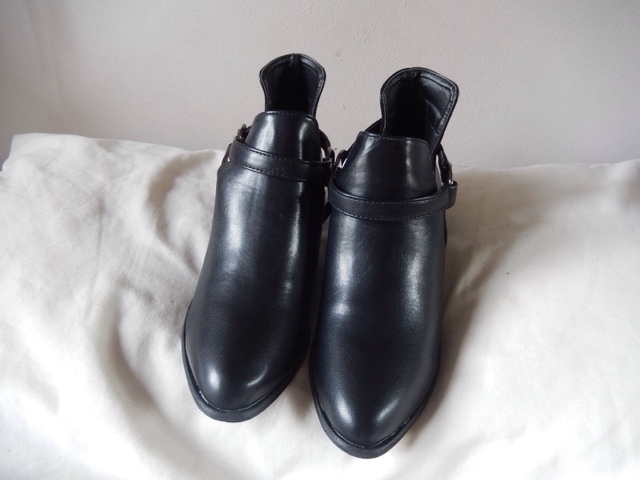 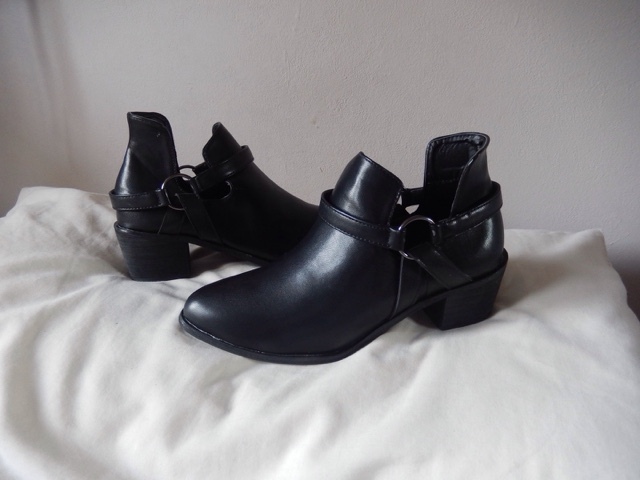 I absolutely love chelsea boots, they're a wardrobe staple and I wear them all the time, all year round as they're so versatile and go with everything! 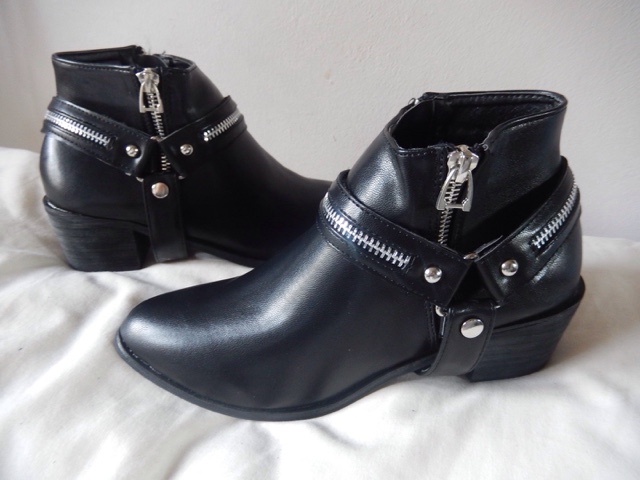 I headed over to Wholesale7 as they alway sell great boots and they're really cheap too. 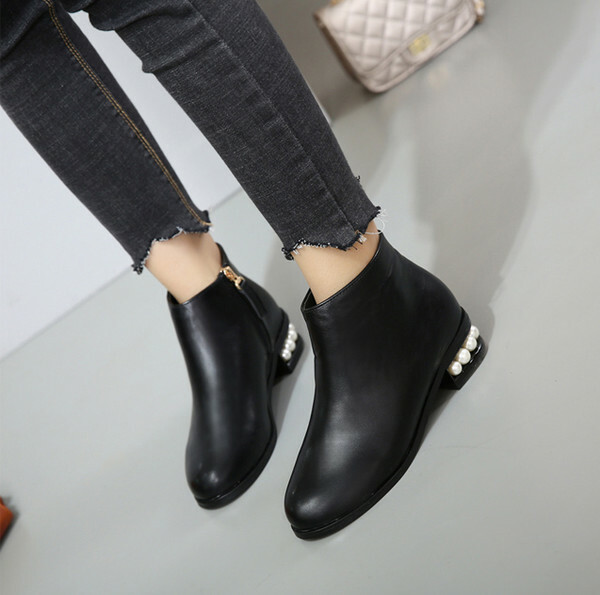 Delivery is always quick (Usually around 7 days) and they're really good quality. 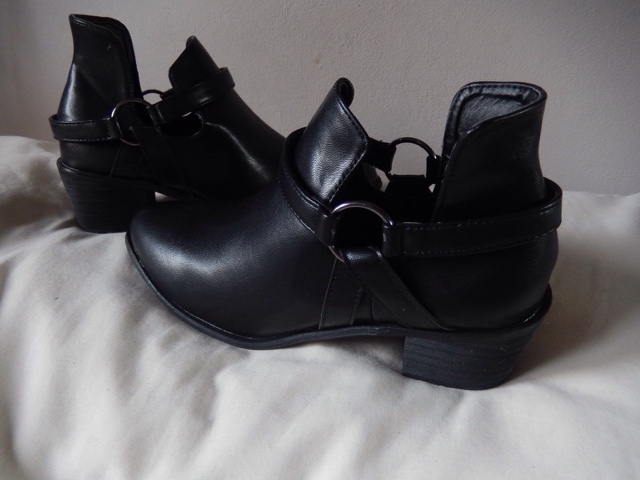 I've had loads of boots from here, I've been really happy with every single pair and they've lasted me longer than more expensive ones that I've previously got from Topshop! 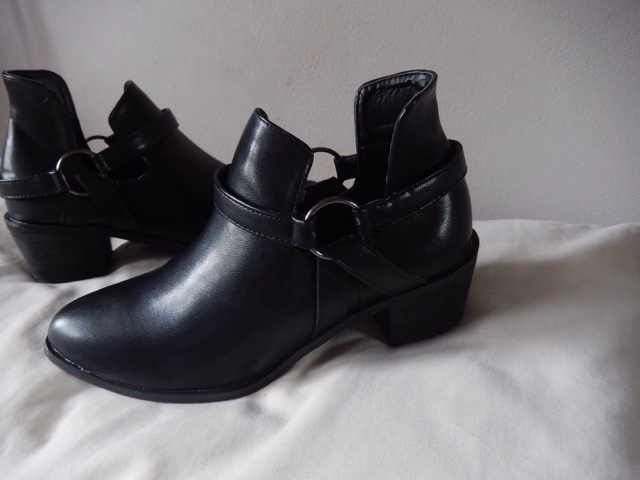 The first pair are quite basic, but I loved the buckle detailing and the cut out sides! 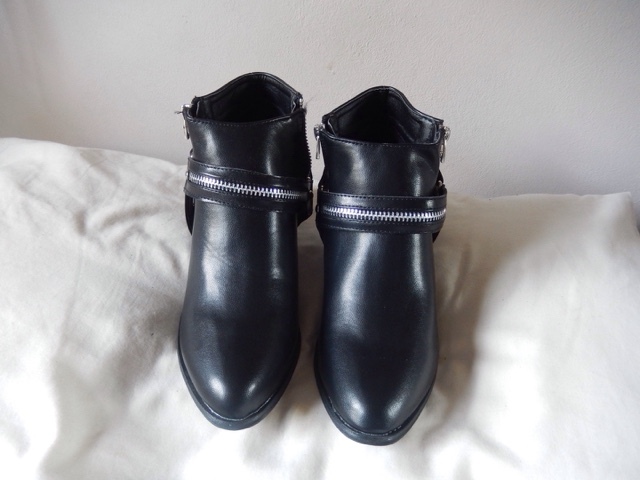 The second pair I thought were quite different. 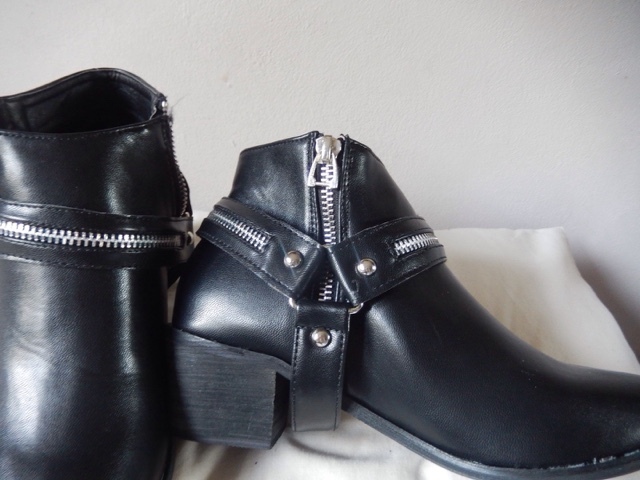 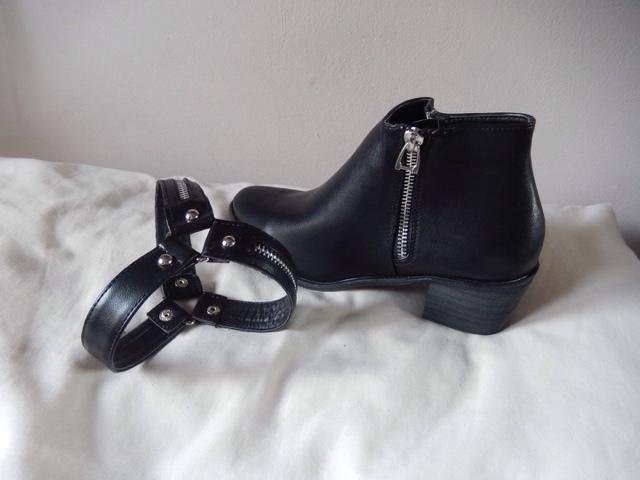 They're again quite basic black boots but have a detachable strap that you can take off using the popper stud at the side, so you're getting two boots for the price of one! 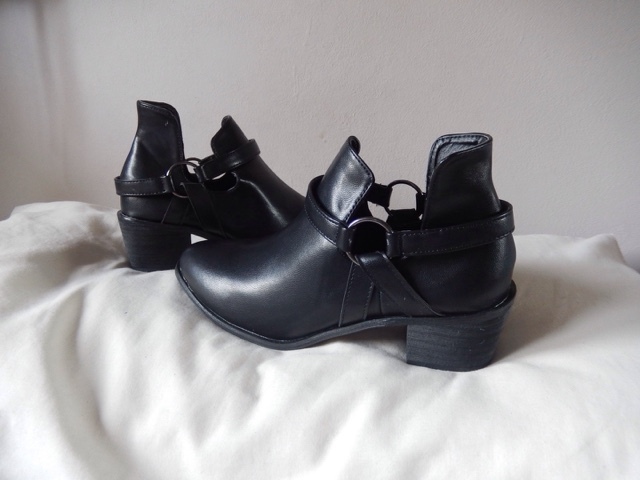 So if you're looking for some new boots i'd defiantly recommend you go checkout Wholesale 7 as they have loads! 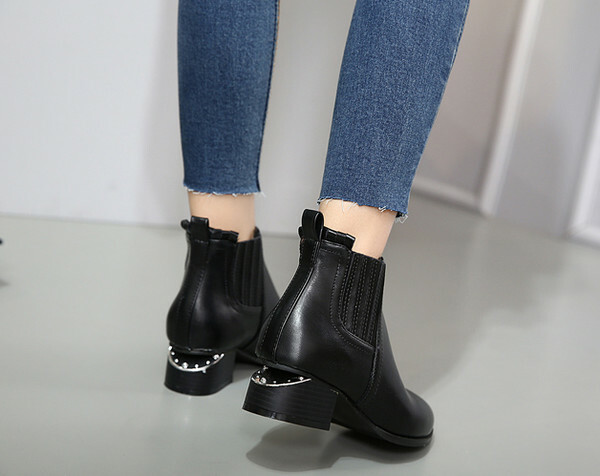 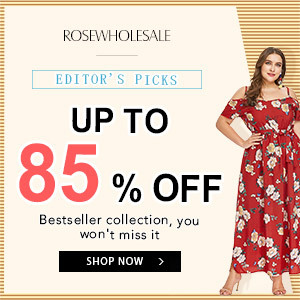 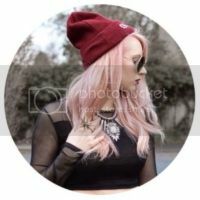 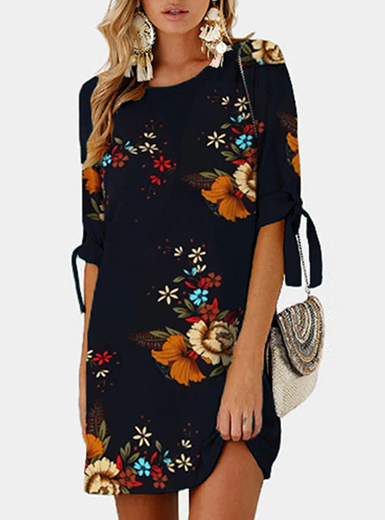 They do also sell clothes too but they're the first site I go to when looking for boots so just thought i'd give you guys a heads up! 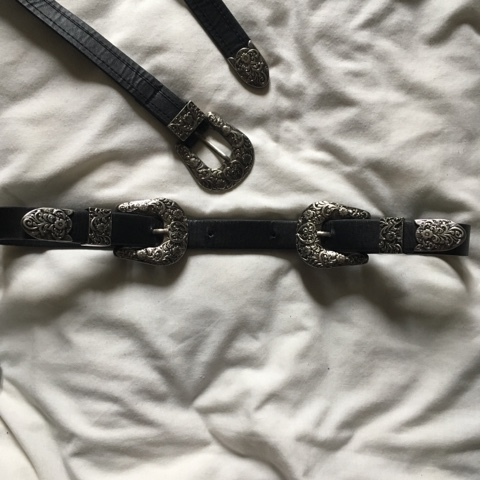 These two belts are from Choies and I love them! 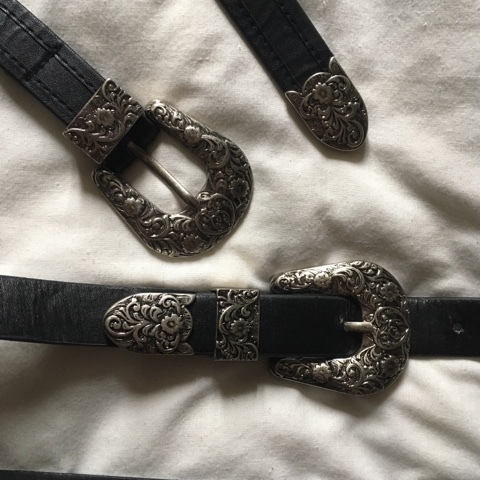 One has a double buckle and the other just has a single buckle. 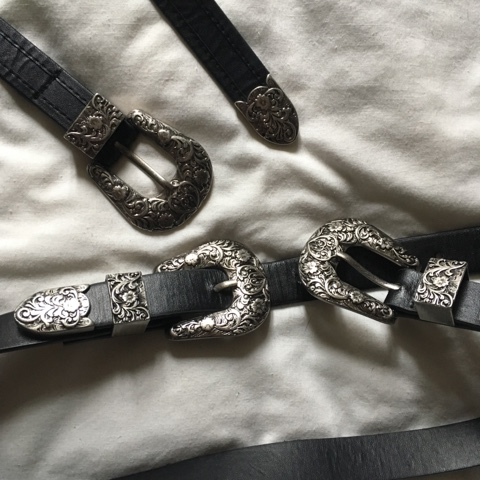 They're $24.99 each and you can find the single buckle one here and the double buckled one here! 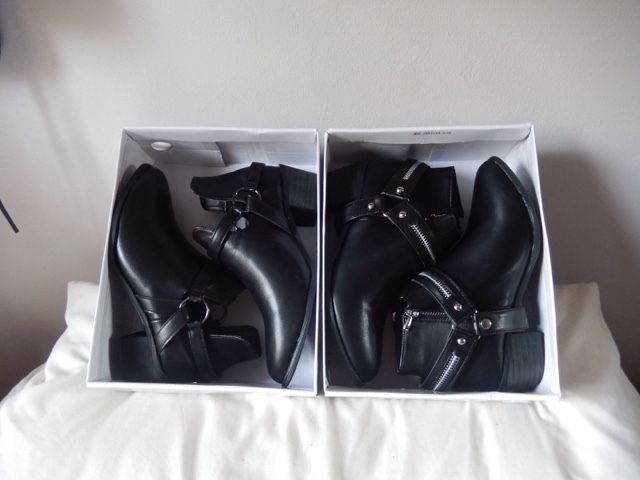 I can't wait to start using these in my outfits!